Business Description: Linyi Metro Machinery Co., Ltd was founded in 1989 year, the earliest and biggest professional manufacturer of all kinds of wood-based panel machinery. 1. Face veneer rotary peeling production line. 2. Face veneer slicer peeling production line. 3. Plywood complete production line. 4. Particleboard / chipboard production line. 6. Melamine lamination hot pressing line. 7. LVL complete production line. 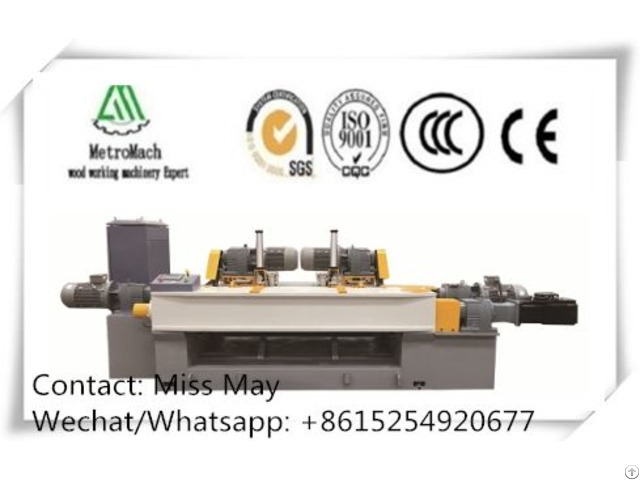 We have two factories and one exporting company(Linyi Metro Int'l Trading Co, Ltd), our machines are widely used in more than 100 countries and helped customers to produce top quality wood based panels and occupy the good market. We can design and manufacture all specifications machines to meet customers' production demand, professional after-sales team consisted of 20 rich experienced engineers are ready for any countries for machines installation and debugging service. 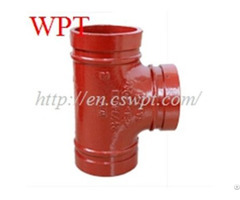 Welcome to visit our company, we will try our best to support your company.